Open House Podcast » TURN IT UP! Open House is a monthly electronic music mix show featuring today's newest & grooviest deep, tech and progressive. 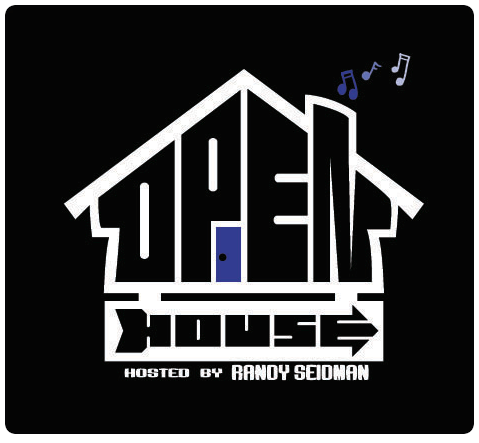 Hosted by Randy Seidman, Open House includes his own mixes as well as exclusive guest mixes from the biggest DJs around the world. Past episodes have included artists such as Chris Lake, Max Freegrant, Proff, Nora En Pure, Moonbeam, Eelke Kleijn, Ad Brown, Stan Kolev, and many more. Look for Open House on stations around the world, including Digitally Imported & the iTunes store. Also available on Android platforms as well! Thank you for the 300,000+ downloads! #140 | Oct. 2016: Randy + Rishi K.